Magento is an extremely popular eCommerce platform, currently used by around 50 clients on the Internet Retailer's list of Europe's biggest eCommerce companies - which is more than any other eCommerce platform provider!! 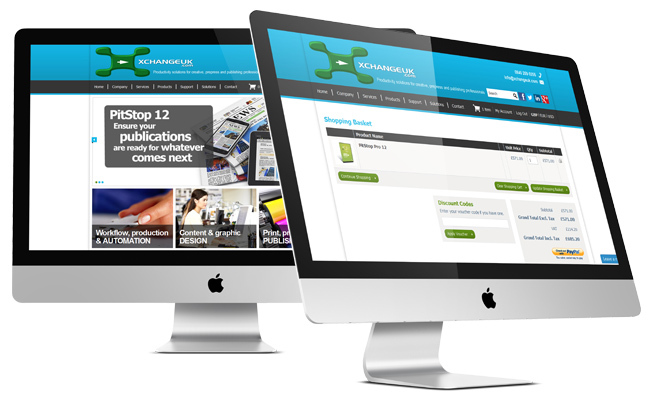 Here at ExtraDigital we can design and develop your Magento eCommerce store. We have already designed and successfully built over 30 Magento Stores for clients in a range of business sectors selling a very wide range of products. Find out below more about our Magento eCommerce solutions. No matter how large or small your store is, our Magento eCommerce design and development services can bring your products to life and get you started with a profitable online shop that can easily grow as your business does. High-speed Magento server hosting - ask about our specialised Magento eCommerce hosting that will run your store quickly with fast page load times. As well as offering comprehensive eCommerce website design services based around completely bespoke designs we offer UK based Magento eCommerce development. 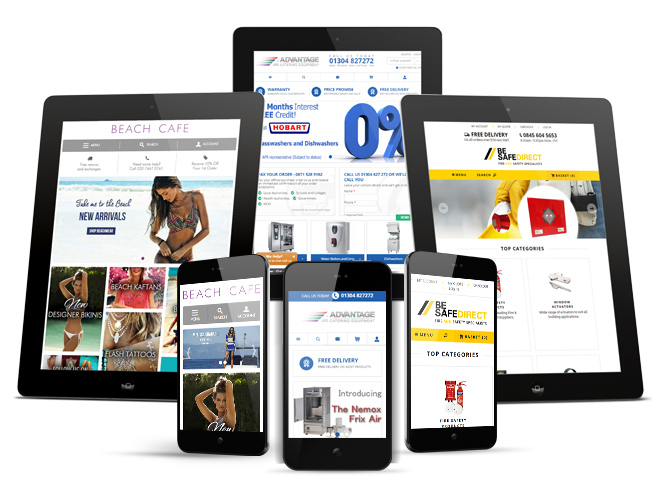 This builds a search engine optimised, and user-friendly online store that is easy to market in order to grow your revenue and your business. To find out more about our Magento eCommerce design and development services, give us a call on +44 (0) 1227 68 68 98 today or contact us via the form below.